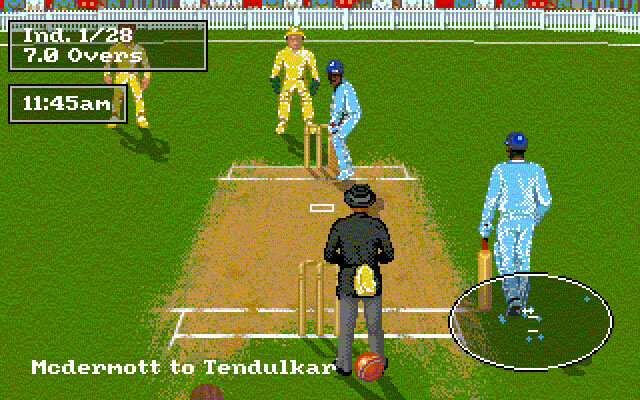 From the time of my childhood and even now Many amazing Cricket games keeps on coming which i really enjoy playing. 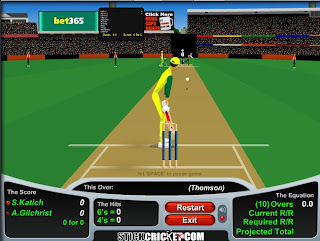 During childhood there were TV Games then Computer came and later on Mobile games arrived. 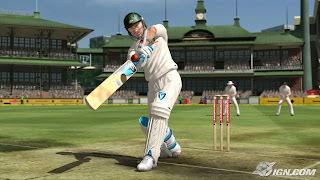 for all these platforms many awesome Cricket games are available. It was launched in 1999 first of all and later on many versions came. 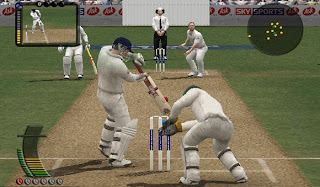 It was launched in 2000 for the first time. after it new versions keeps on coming every year. it was one of the earliest cricket game launched in 90s. 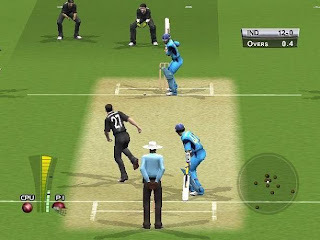 Today its among the most played Online games. 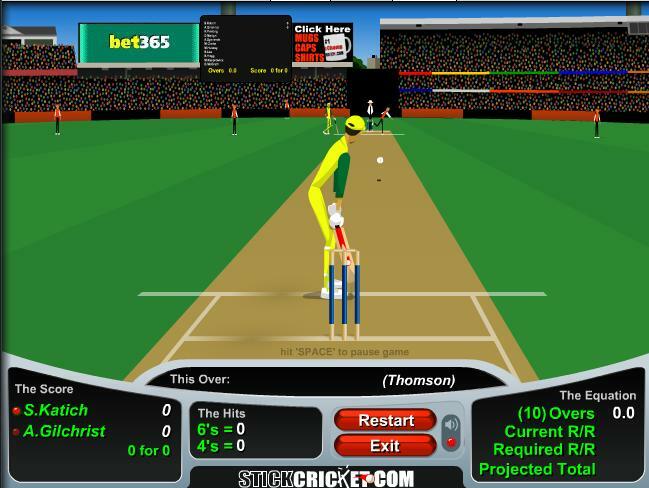 it was launched back in 2006 by Stick sports. 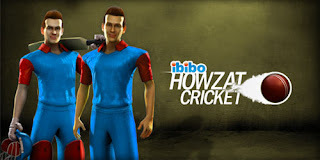 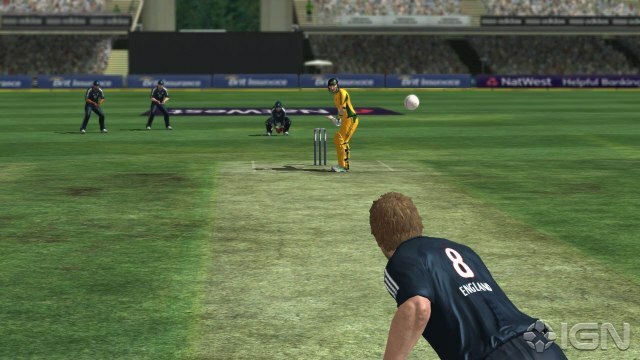 It is simple yet exciting Cricket game launched in 2012.
as the name suggests its based on rivalry of England and Australian Cricket. it was launched in 2009 and today it is played by millions online specially on Facebook.